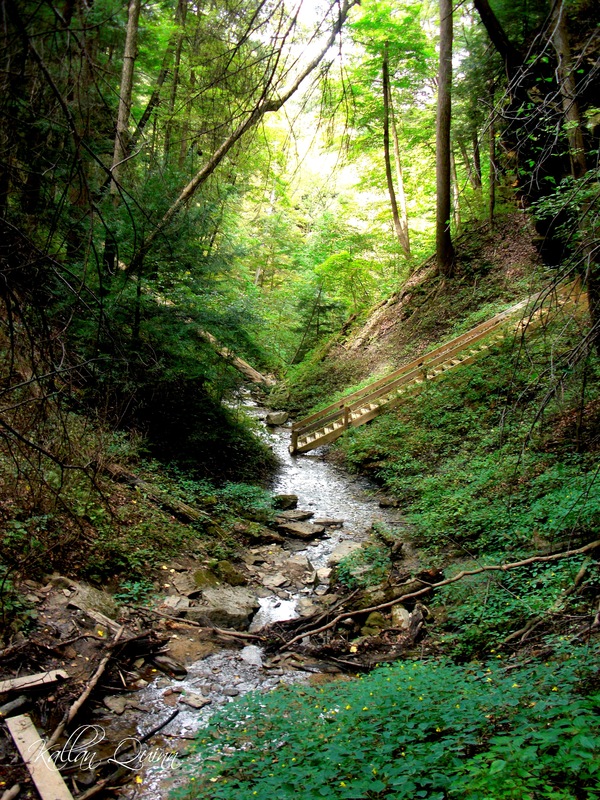 Shades State Park in Waveland, Indiana is an amazing park located along Sugar Creek. 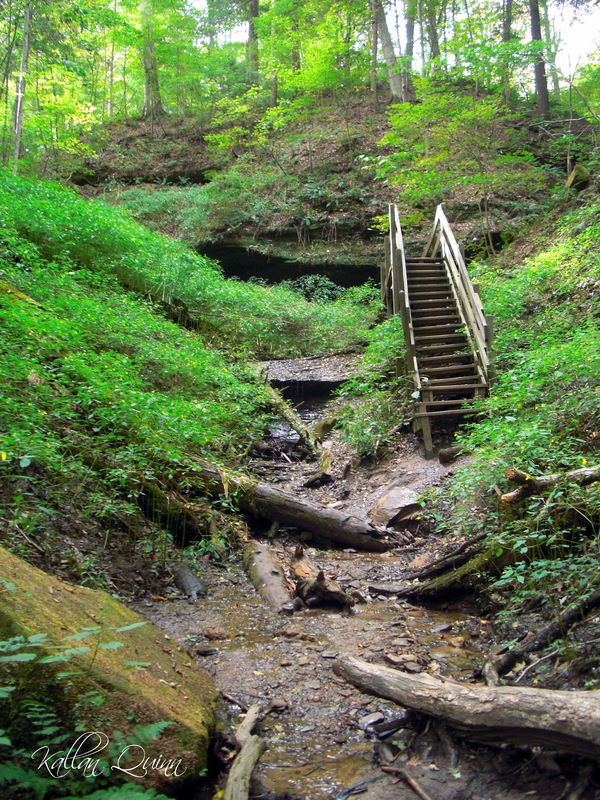 I almost think it is some of the best hiking we have done.The couple state parks that we have visited in Indiana have always been very clean and enjoyable. 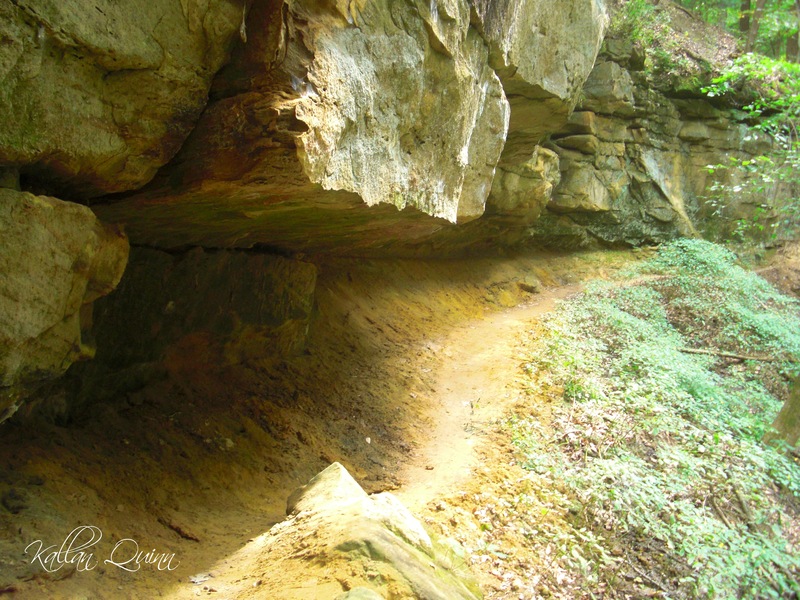 We took a long weekend and headed over to Shades, ready to explore the trails.We hiked almost every trail at this park and they were all very diverse and scenic. 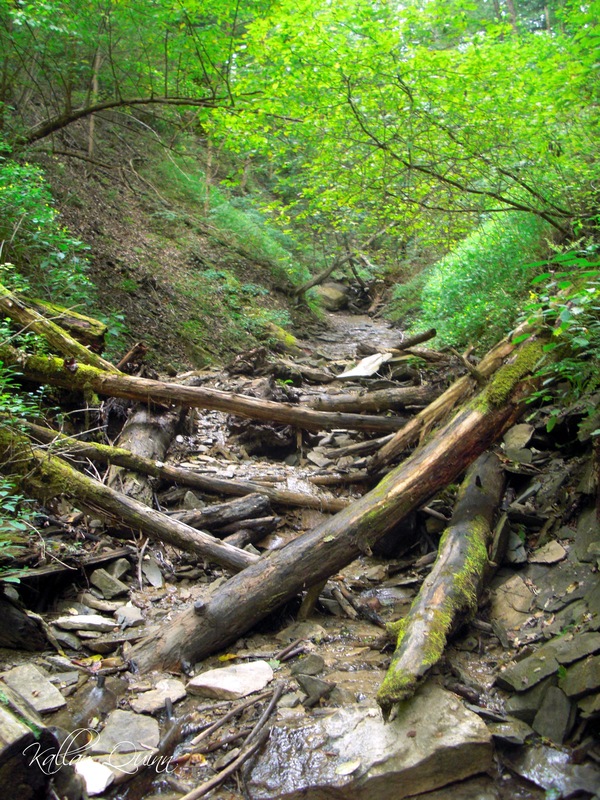 We started out by hiking down Trail 5 which is very rugged even has a ladder that you have to traverse. We then looped back and headed down Trail 4 which is a trail not to be missed since it also has ladders that are quite fun and lots of rugged hiking. From there we took Trail 7 to Kickapoo Ravine and and continued on Trail 8. After that hike, we took Trail 1 and saw Devil’s Punch Bowl. This is a really neat feature and you have to check it out. 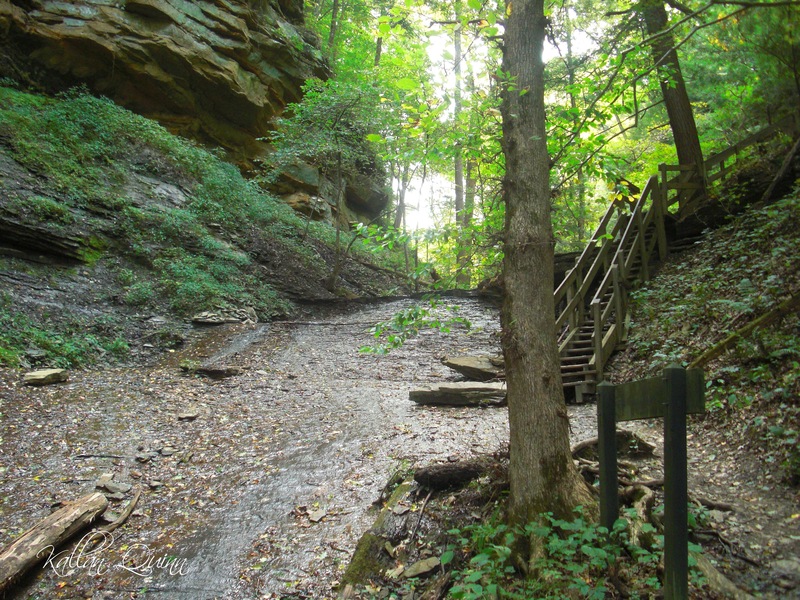 I think one of the neatest feature of this park is also located on Trail 1 and it is Silver Cascade Falls. We have never seen a “waterfall” like this before and it is a bit difficult to understand it in the picture. Water gently rolls down the rocks. From there check out Trail 2 which passes by Steamboat Rock and Maidenhair Falls. 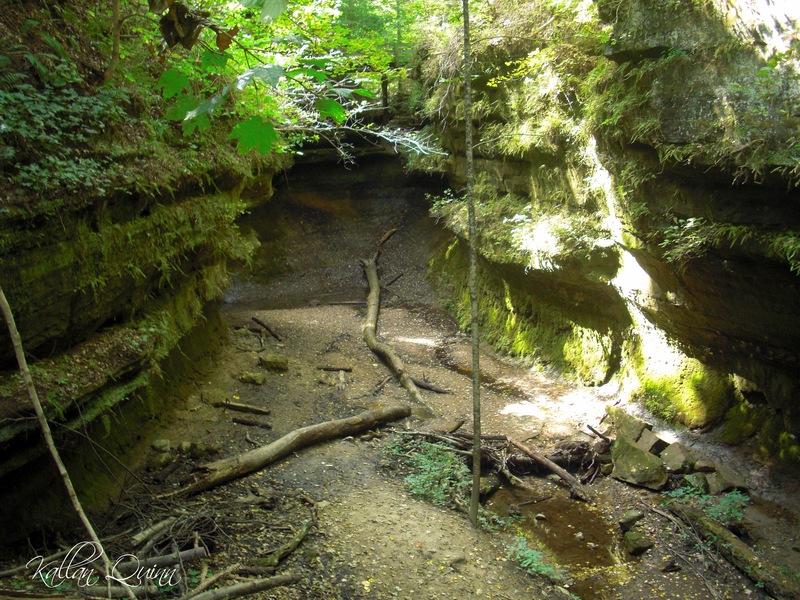 Be sure to check out Indiana’s Department of Natural Resources website for more information and a detailed trail map. 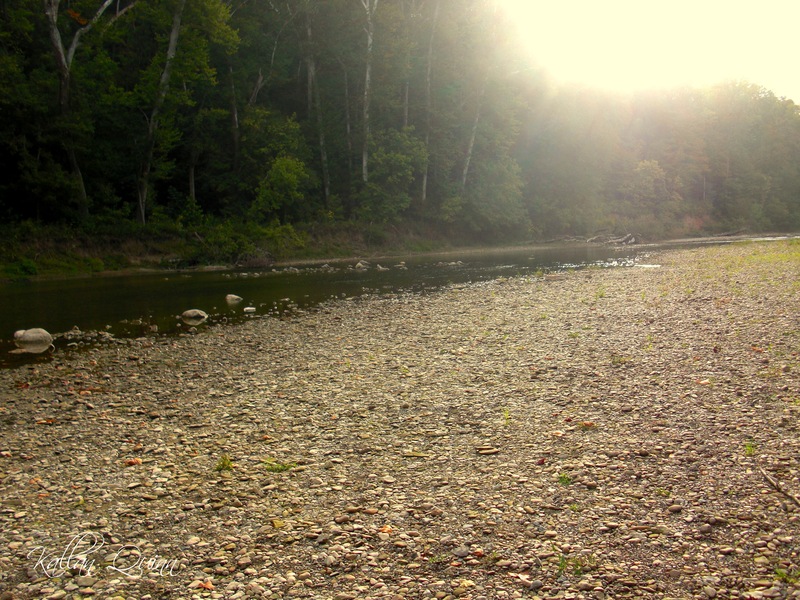 If you are looking for a place to stay near by, Turkey Run State Park has a lodge, but we stayed at a hotel in Crawfordsville, Indiana which was about a half hour from the park.